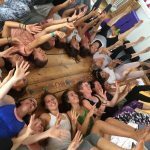 About YogaBeez Children’s Yoga School – welcome to our Hive! 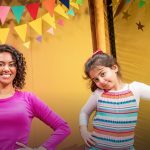 YogaBeez has been teaching children yoga for over ten years. 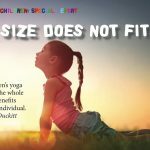 We have also taught hundreds of people how to teach children yoga using our unique combination of mindfulness and Montessori. 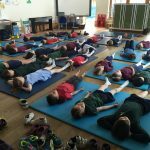 So many wonderful children, young people, parents and teachers have joined our YogaBeez Hive over the years. Click on the honeycombs below to find out more – from how it all began to where we are now and how we intend to keep growing and sharing.